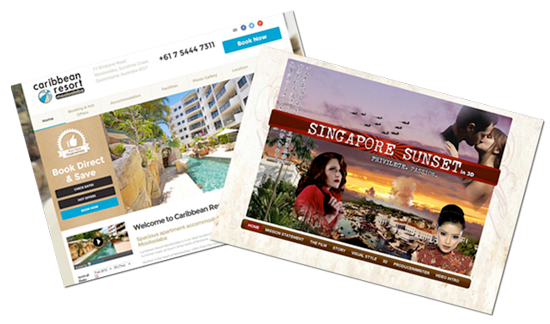 Web and Print Design is your “one stop shop” for all your website design and print requirements. We service clients all around Australia including Sydney, Melbourne, Brisbane, Gold Coast, Perth, Canberra, Adelaide, Darwin, and Hobart. 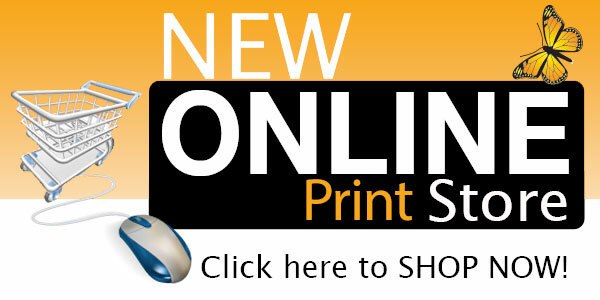 We also have three printing facilities in Melbourne, Perth and on the Sunshine Coast, QLD. Design and offset printing of flat and folded brochures, post cards, posters, magazines & booklets, stationery, business cards, letterheads, A4 presentation folders, christmas cards, note pads, desk pads, bookmarks, wall hanging & desk calendars, magnets, plastic cards, banners, stickers and more. 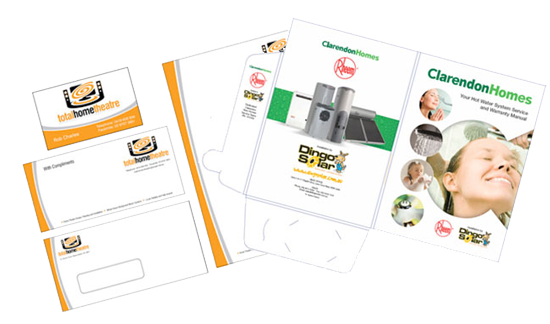 We can offer both off-set and digital printing. Some products can also be printed within 24 hrs so contact us for more info. We can also now offer some recycled products eg. recycled business cards.